According to reports, a paddleboarder broke a man’s skull at San Diego’s Sunset Cliffs on June 26th. 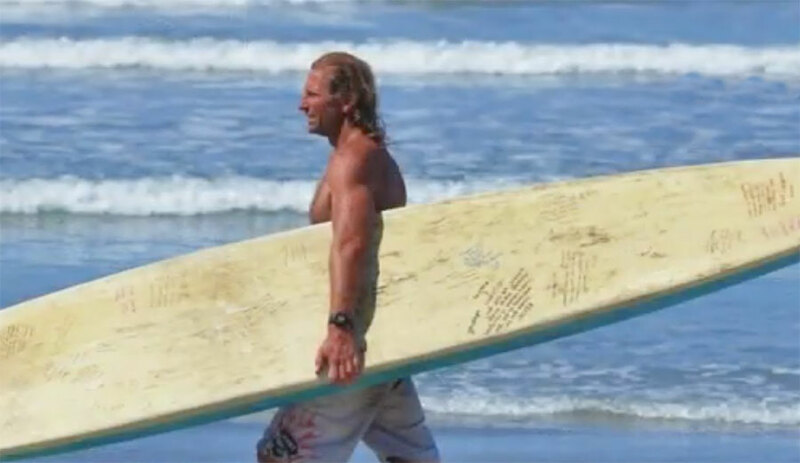 Kevin Eslinger, an accomplished paddleboarder himself, got in an argument with another man who “cracked the paddle over Eslinger’s head.” The blow was hard enough to fracture his skull. Elsinger is well-liked in the community. He lives an interesting life that revolves around water. Working as a swim coach, Elsinger has a degree in philosophy and spent years living on a sailboat. Although he generally rides his bike, he also drives an old Volkswagen van. Elsinger also holds the world record for the longest continuous prone paddle, which was 120 miles from Santa Barbara Island to Ocean Beach in San Diego.